IDRIS ELBA Is NOT ‘Deadshot’ In James Gunn’s THE SUICIDE SQUAD. UPDATE: JOHN CENA In Talks | M.A.A.C. UPDATE: WWE superstar John Cena (Bumblebee) is in talks to join the squad! This will be Cena’s first shot at a comic-book flick. Details are kept under wraps, so it is still unknown what character Cena will portray. 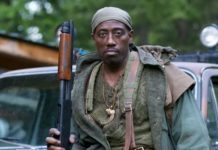 UPDATE: Out of respect for Will Smith and leaving the door open for him to return as Deadshot in the future, Idris Elba has agreed with director James Gunn to pass on the role for another character. To clarify, Elba is still starring in the film but in an unspecified role. Viola Davis, Joel Kinnaman, and Jai Courtney is all reportedly returning to reprise their original roles of Amanda Waller, Rick Flag, and Captain Boomerang. Margot Robbie is also expected to return as Harley Quinn in some capacity. The Suicide Squad is set to start production this fall. Stay tuned as the rest of the squad gets casted. UPDATE: The Hollywood Reporter reports that Idris Elba (Hobbs & Shaw) is in final talks to replace Will Smith as Deadshot! UPDATE: According to Variety, superstar Will Smith will NOT be returning as Deadshot for the upcoming Suicide Squad follow-up. The departure is said to be due to scheduling conflicts. However, Warner Brothers may be leaving the door open for a return in the future. UDPATE: A release date is set for the follow-up to Suicide Squad for August 6, 2021. As previously reported, James Gunn is now in final talks to take the helm with Zack Snyder and Deborah Snyder serving as executive producers. 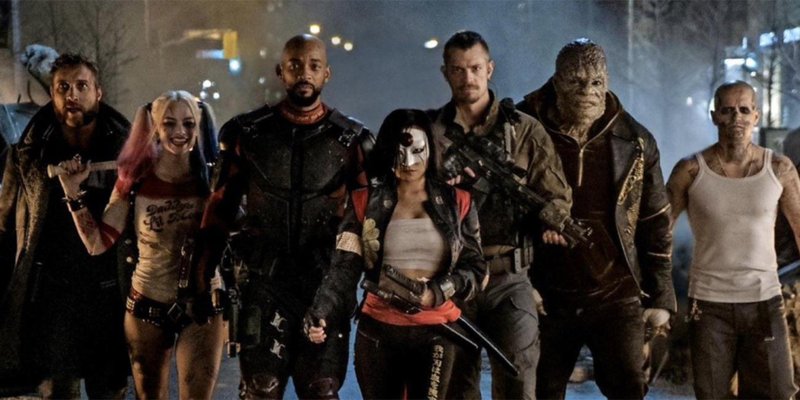 Tentatively titled The Suicide Squad, the sequel is said to be more of a “re-launch” than a direct follow-up as it will consist of “mostly all-new cast of characters and actors.” We emphasize “mostly” as main leads Margot Robbie and Will Smith are the only original skwad members expected to return as Harley Quinn and Deadshot. UPDATE: ‘Guardians Of The Galaxy’ helmer JAMES GUNN is in early talks to write a new script and potentially take over for Gavin O’Connor as director of the ‘Suicide Squad’ sequel. Reports are saying Gunn’s sequel may be a “completely new take on the property”. This could mean the follow-up may be a slight reboot. 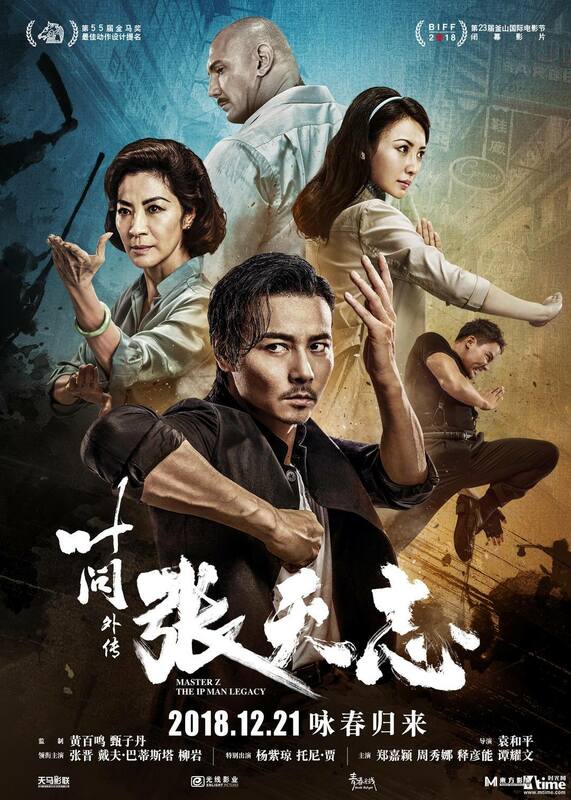 No words yet on if the original characters and cast members will return. With reports that the previously announced ‘Deathstroke’ solo film from director Gareth Evans (The Raid) will not be happening until at least 2020, the mercenary for hire is now set to debut as the main villain in SUICIDE SQUAD 2. “He is such a great guy, what a boss… I said ‘I know you can’t say much, but what can you tell me about your next appearance as Deathstroke?’” Joe replied “Suicide 2, versus Deadshot”. 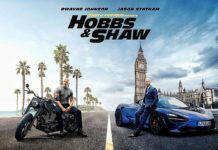 The script for the sequel is going through rewrites by David Bar Katz and Todd Stashwick, who are co-writing the script alongside director GAVIN O’CONNOR (Warrior, The Accountant). With Jared Leto’s ‘Joker’ and Margot Robbie’s ‘Harley Quinn’ getting their own films (Harley with ‘Birds Of Prey’) on the fast-track, there is no confirmation if either of them (and most of the ‘Squad’ for that matter) will return for ‘Suicide Squad 2’. 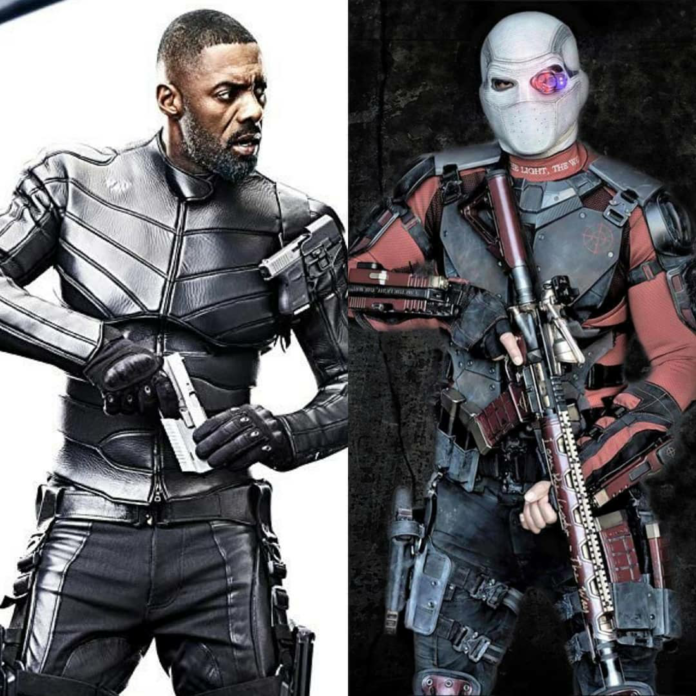 The only thing we know for sure is WILL SMITH’s ‘Deadshot’ is definitely back to take on ‘Deathstroke’. The two anti-villains is known to cross paths before in the comics to battle it out for the title of ‘World’s Greatest Assassin’.